The purpose of the A|U|F is the sustained promotion of the disposal and treatment dismantled components / building profiles, windows, doors and facades of aluminium for the purpose of material reuse. In addition, the association aims to promote production-related profile of collecting offcuts and production-related tension remains, their treatment and reuse. 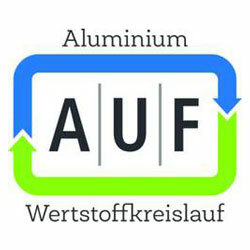 The aim is an environmentally friendly and resource-saving recycling process of aluminium profile material are promoted. The association is nonpartisan and independent.